There's just something about cactuses. 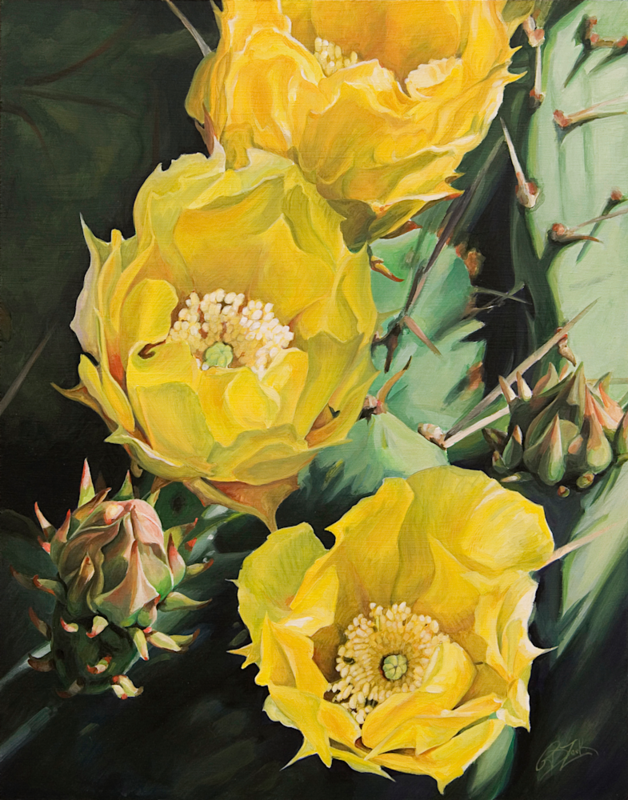 The beauty and vivid color found in their delicate blooms contrasting with their prickly exterior and ability to live in the harshest environments. You have to respect their fortitude.